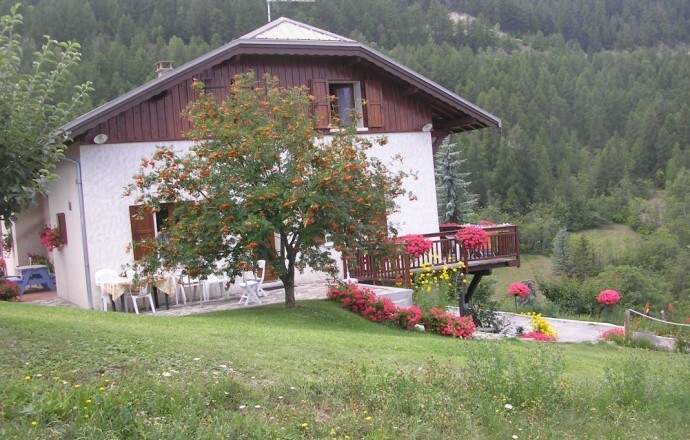 On the heights of the village of Guillestre towards Risoul and his ski domaine La Forêt Blanche, detached house comprising the adjoining owner of the cottage. On-site: hiking and mountain biking trails. 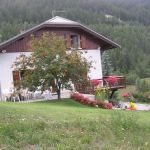 Nearby: fishing, canoeing, ski (8 km station), snowshoeing, discovery of the stronghold of Mont-Dauphin, Regional Park of Queyras private entrance ground floor. Large living room opening onto balcony, lounge area with TV, fully equipped kitchen (microwave, l-dishes). Bathroom, washing machine, wc. Upstairs 2 bedrooms (2 double beds, 2 beds 1 pers.). Electric heating. 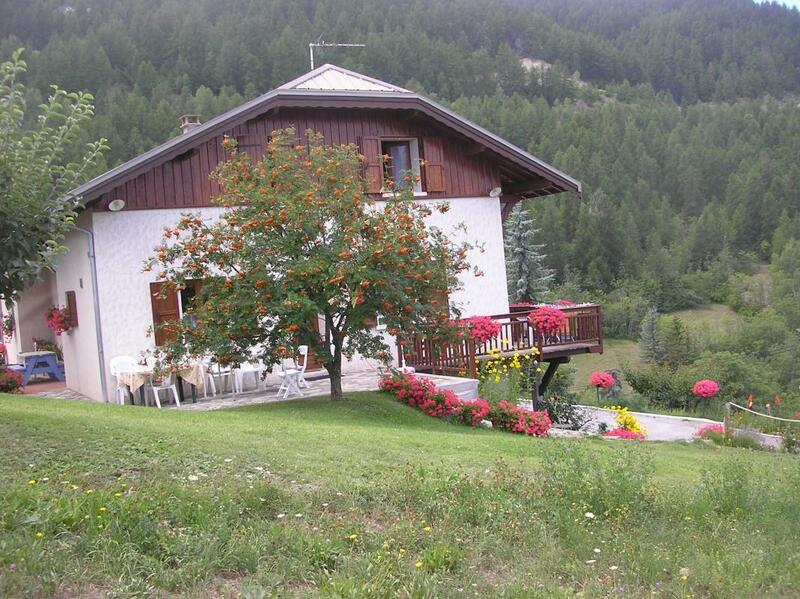 Land with garden furniture, barbecue. Garage and parking.